We designed our first Switchmode DC-DC Voltage Converter in 1976 and today we design and build a complete range of products including Battery Chargers, Voltage Converters, Inverters, Power Supplies, Frequency Converters and MPPT Solar Charge Controllers. 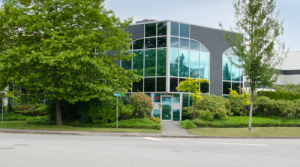 All of our products are manufactured in our own ISO9001 certified state of the art facilities located near Vancouver, BC, Canada that include the latest automated Surface Mount Technology, CNC conformal coating and transformer manufacturing. In a separate facility, we CNC machine billet enclosures, extruded enclosures and heat sinks from aluminum, copper, brass, bronze and titanium. All of our facilities are Controlled Goods Directorate certified for security. 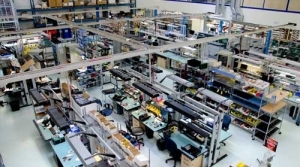 At Analytic Systems, we know that the reliability of our systems not only depend on the quality of the design and manufacture, but also in the way we support our products. All products are designed to meet or exceed many international testing standards including CSA, UL, ABS and CE. We are experienced in working with Military standards including MIL461 (EMC) and MIL810 (environmental). Whether you need marine, industrial, telecom, COTS or MILSPEC, one unit or a thousand, we can do it. Call 1.800.668.3884 or email us with your unique requirements! Analytic Systems Ware Ltd. was founded 40 years ago, in 1976, by Lloyd Hargrove, P.Eng. 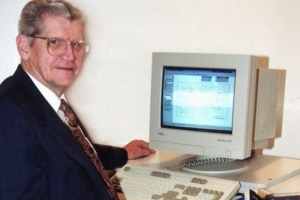 As the former chief civilian engineer for the underwater acoustics division of the Canadian Navy, Lloyd wanted his company to have the Anti-Submarine Warfare acronym ASW and coined the name Analytic Systems Ware. 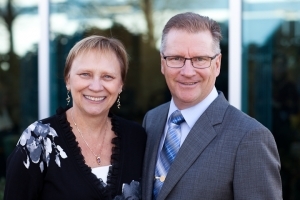 In 1993, he passed control of the company to his son James Hargrove, P.Eng. The company was the first to develop high frequency switching voltage converters for the Marine industry in 1976, and offered Pure Sinewave Inverters in 1994, years ahead of the competition. Today, Analytic Systems has grown into a multi-faceted Power Electronics company serving the Industrial marketplace with a wide range of robust and highly reliable Battery Chargers, Voltage Converters, Inverters, Power Supplies, Frequency Converters and MPPT Charge Controllers. The company also proudly serves the Military and OEM marketplace with innovative designs to meet specific requirements. The company’s ‘Build in North America’ philosophy, combined with its Controlled Goods Directorate security certification ensure your needs and requirements will be met and that your precious Intellectual Property is secure in our hands.